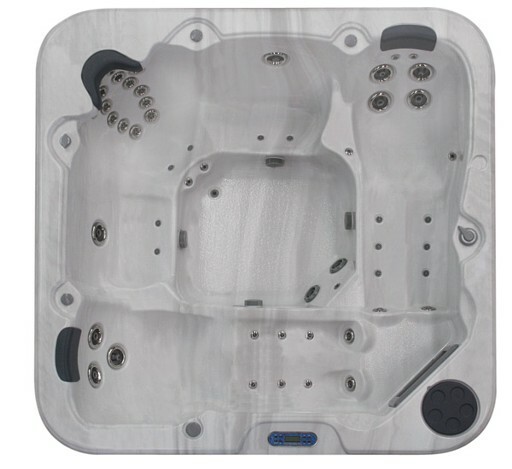 Experience Relaxation with the Titan 458. Accommodates 5 people and is available in two models. 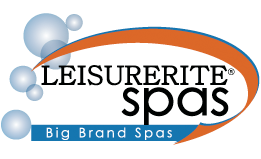 Stretch out in the double recliners, or relax in the 3 upright hydrotherapy seats. For a stress reducing experience, try the reverse moulded neck jets or the reflexology foot jets. 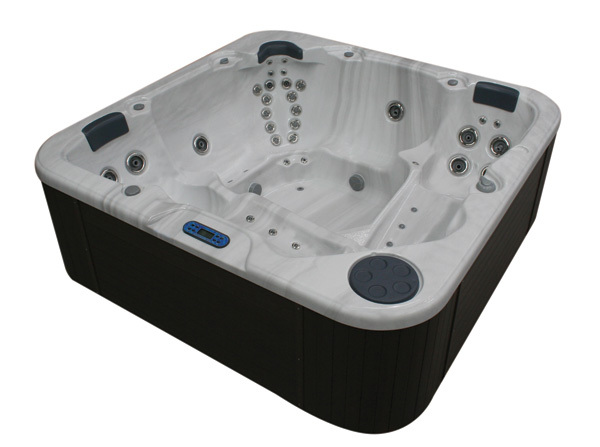 Standard features include a built-in aromatherapy system and mood setting underwater light.